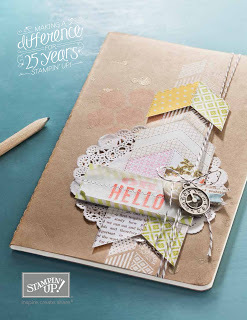 Do you now have an ear worm of that song - not even sure what made me think of that other than the new Seasonal Catalogue from Stampin' Up! is in DA HOUSE. Oh my and is it good as well so many lovely things I didn't know where to start and am already on my list for my second order. I have also been manically making cards believe it or not - lots of Easter cards and next on the list is St Patrick's Day and Mothers Day so plenty to keep me off here and crafting. 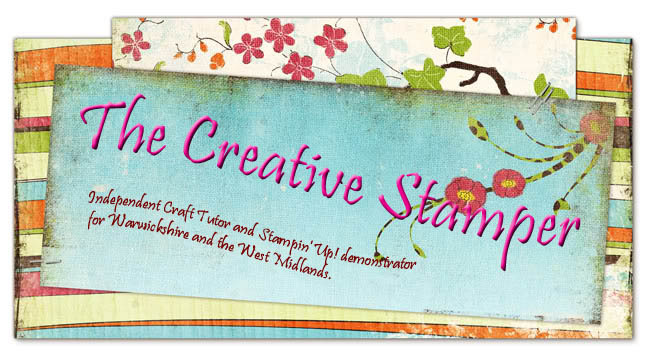 So click on the mini pick on the right and go right along and either download the PDF or flip through the Online version for a taste of what is on offer for the Spring Summer in Stampin' Up!. 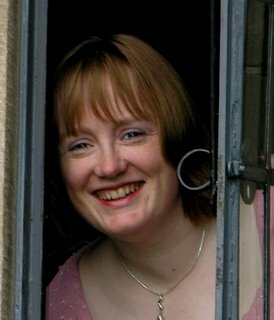 If there is anything you want to order please get in touch, I regularly place a monthly order and we share postage costs so it works out alot less expensive especially if you are local.